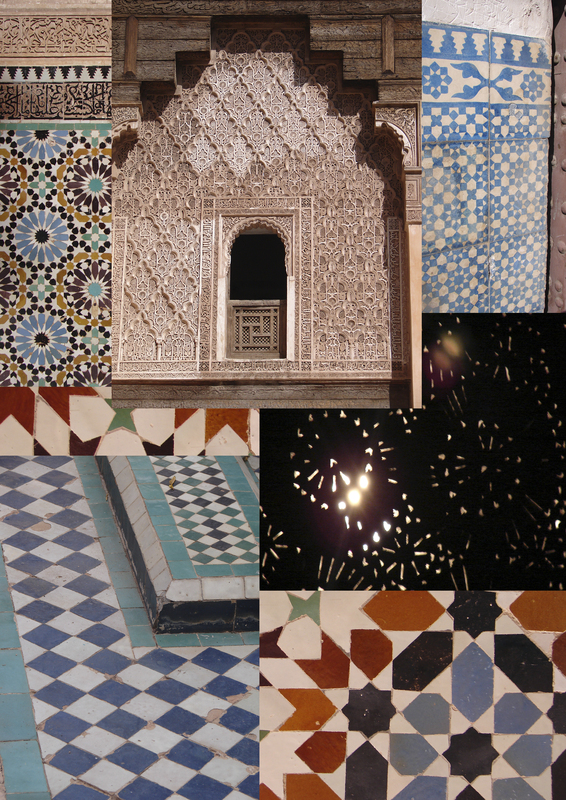 One half of the cupboard crew has been jazzing around in Marrakech, Morocco recently. 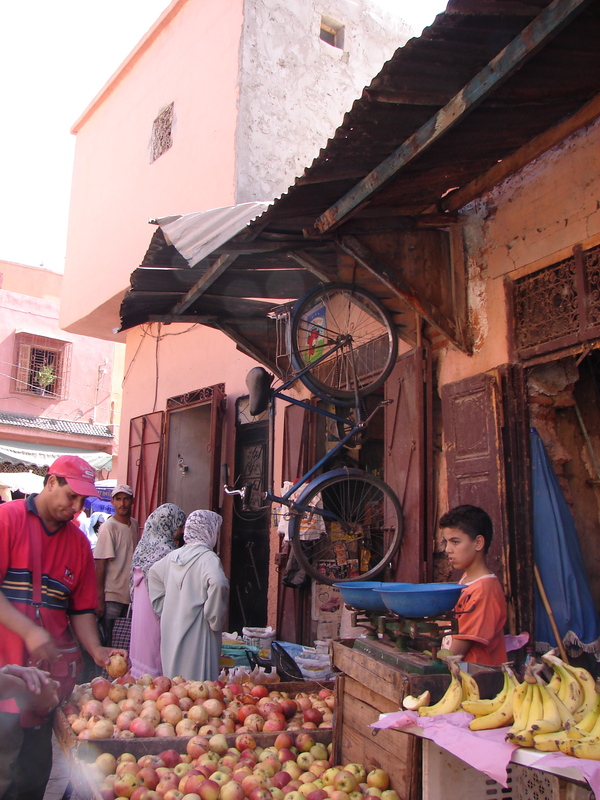 Marrakech know as the ‘Red City’ is a feast for all the senses, my tiny art kid’s mind was blown by the riot of colour, pattern, incredible craftmanship and sheer chaos that fills every corner of the medina. 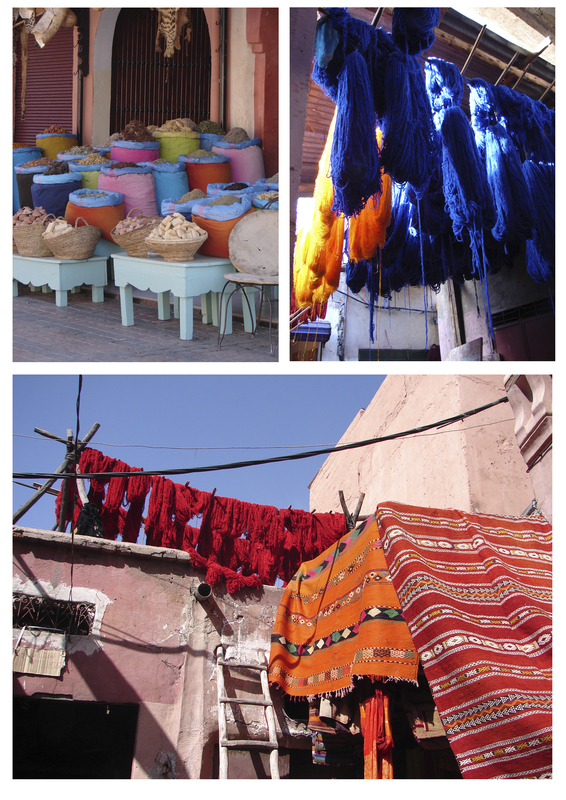 I have been super inspired by my travels around Morocco and know that my trip will inform my design work from now on. I love the way that objects are grouped together in random ordered chaos! 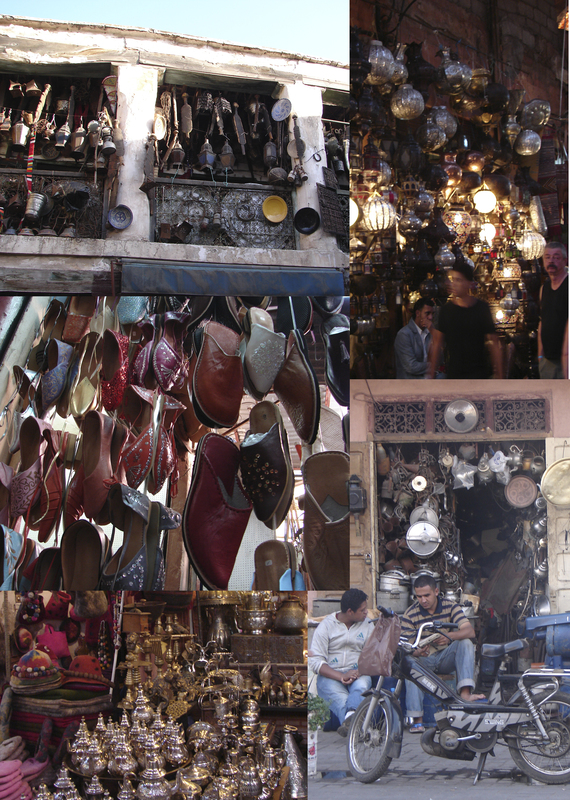 During my time in Marrakech I spent a considerable amount of time in the souks purchasing all manner of beautiful and bazar treasures. Don’t worry guys I haven’t forgotten you, I have a couple of presents just for you from the ‘Red city’. Keep an eye on us to find out what I got for you and how you can get your hands on it.